In the past, Elina has sold her cookies door-to-door and that took weeks, her dad said. Canada legalized recreational pot this week and its dispensaries weren't the only ones with a business plan. 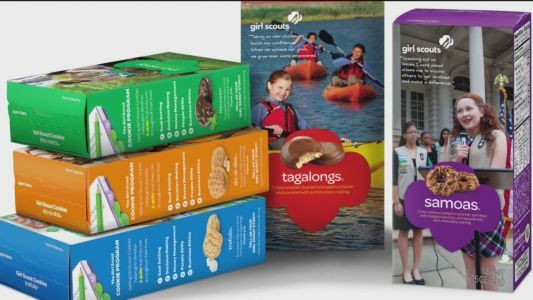 A Girl Scouts Brownie - and budding entrepreneur - knew exactly where her best sales would come from.